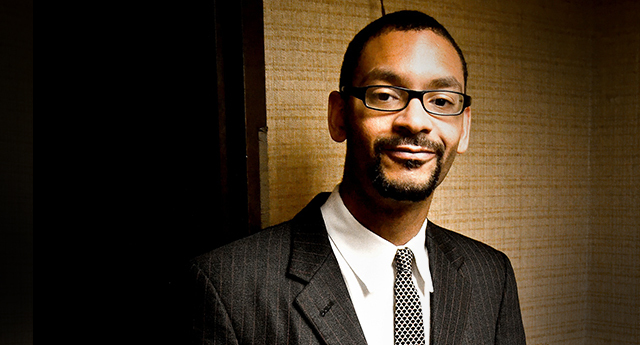 As a child, Jason Marsalis watched old television shows as much for the music as for anything the characters were doing onscreen. For an 11 year-old, there’s not much difference between the 1960s and the 1920s. And that’s why Marsalis became equally enchanted by Louis Armstrong’s Hot Five and Hot Seven recordings. The Hot Seven were particular favorites, because that group featured Warren “Baby” Dodds on drums. The meticulous Dodds remains a hero. Marsalis has adopted the same approach. Despite universally positive reviews for his five albums as a band leader, a platinum surname in jazz and a busy touring schedule, he frequently admonishes himself to practice more and do better by his instruments. Jason Marsalis has stayed plenty busy since we last spoke. He’s moved to France, continued to tour, and has appeared on numerous new albums and EPs. As a band leader, he released Heirs to the Crescent City in 2016 and Do For You? in 2017. This year, he’s taking his 21st Century Trad Band on the road in support of their new album, Melody Reimagined, Book 1. He’s also backed up Marcus Roberts in several projects, ranging from his trio to large ensembles, and has appeared on two albums by Norbert Susemihl in 2018 alone. The First Family of Jazz — From left: Wynton, Jason, Ellis Delfeayo and Branford Marsalis. New Orleans is full of musical families, dating back to the beginning of jazz. The Barbarins, the Cottrells, the Lasties, the Gabriels, the Batistes and the Jordans are just a few of many. Marsalis says his family is anomalous because neither his father, Ellis, nor his brothers Branford, Wynton or Delfeayo had an early interest in New Orleans traditional jazz. Instead of listening to Louis Armstrong and the Hot Five or Jelly Roll Morton’s Red Hot Peppers, they were all ears for more modern heroes like trumpet players Clifford Brown and Miles Davis or r&b stars Marvin Gaye and Earth Wind and Fire. Jason says the family’s traditional jazz roots are on his mother’s side. Dolores Marsalis (neé Ferdinand) is a distant cousin of the clarinetist Alphonse Picou. His solo on the early 20th century classic, “High Society,” is still turning heads. Other distant maternal cousins include bassist Marlin Young, who reportedly played with Duke Ellington, and New Orleans trombonist Wendell Eugene. 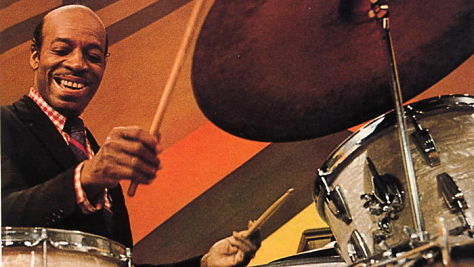 During the early days of jazz recording, drummers played everything but the drums. Wood blocks, cymbals and sometimes the floor would suffice. 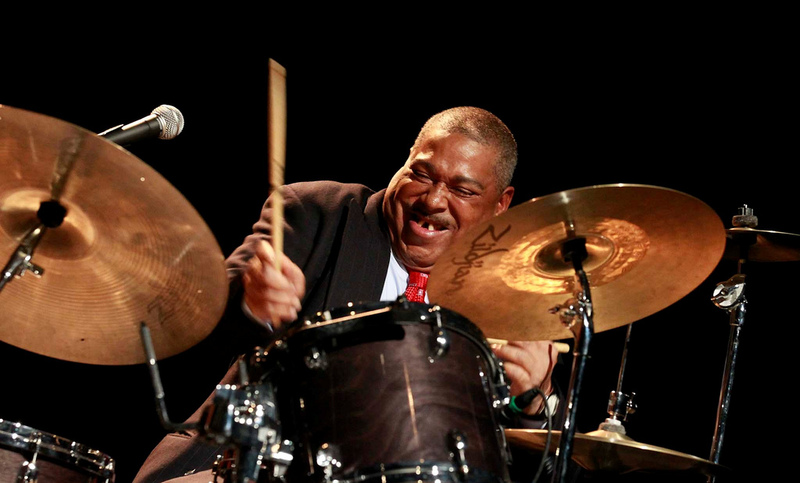 Now, drummers like Marsalis play the floor, or the street, as a throwback to that earlier time. At Marigny Recording Studio, Marsalis played neither floor nor wood blocks. But he did show us a thing or two on the vibraphone. Notice the frown at the end. He’s never quite satisfied. But he owned the floor. Jason Marsalis has a loooooog list of musicians he admires, from traditional jazz players to bebop stars to a French vibraphonist he’s hoping one day to meet. 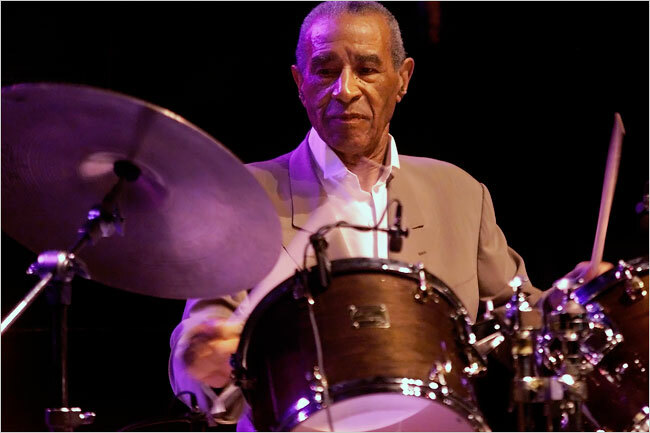 Innovative drummer and reportedly the first to experiment with a variety of patterns in a single recording. Played with Louis Armstrong’s Hot Seven, Jelly Roll Morton and King Oliver’s Creole Jazz Band. 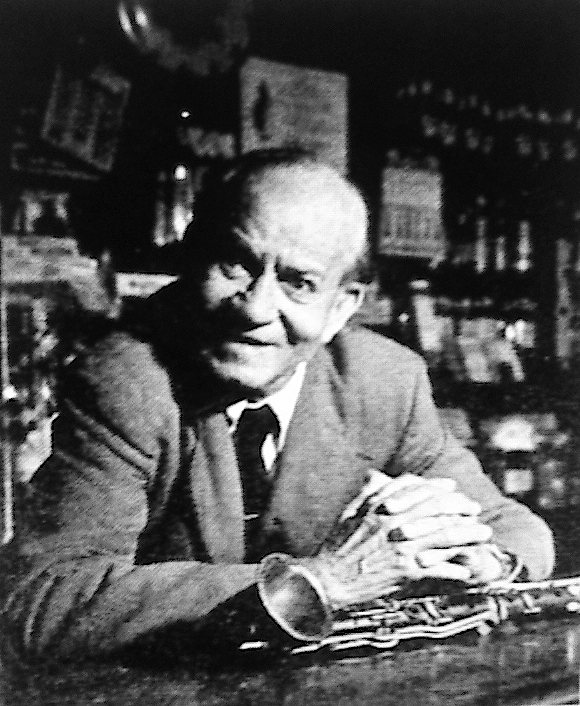 Later played with clarinetist Jimmy Noone, trumpeter Bunk Johnson and band leader Mezz Mezzrow. Dodds also performed regularly with his younger brother, the clarinetist Johnny Dodds, who was a member of Armstrong’s Hot Five. 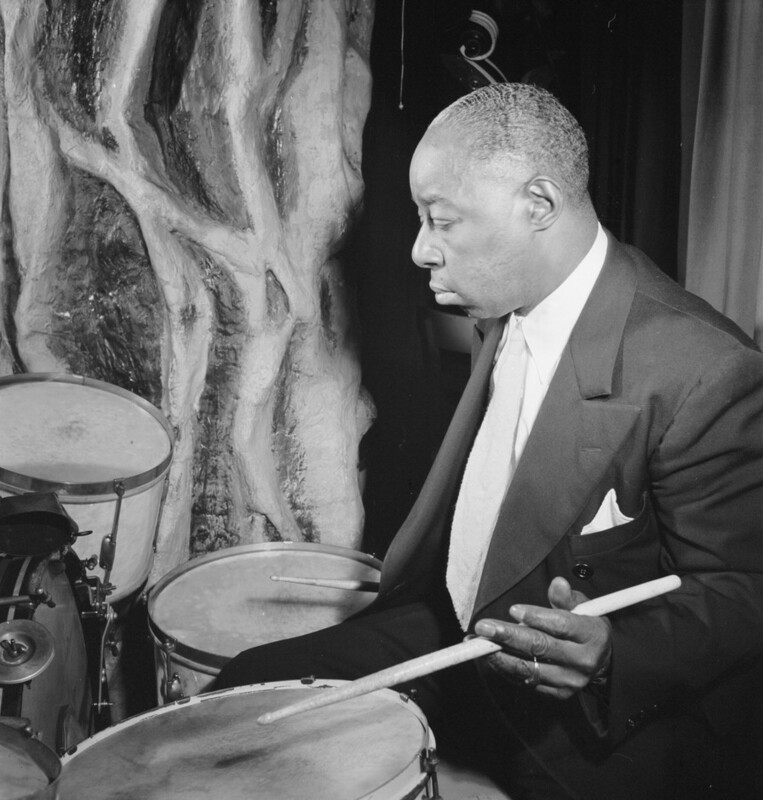 Called a “magician” on drums, Jones played 15 years with the Count Basie Orchestra. He also led his own ensembles and is featured in the celebrated 1957 CBS program, This is Jazz, alongside Billie Holiday, Ben Webster, Lester Young and Danny Barker, among others. Jo Jones also looked happier on the bandstand than almost any other musician. 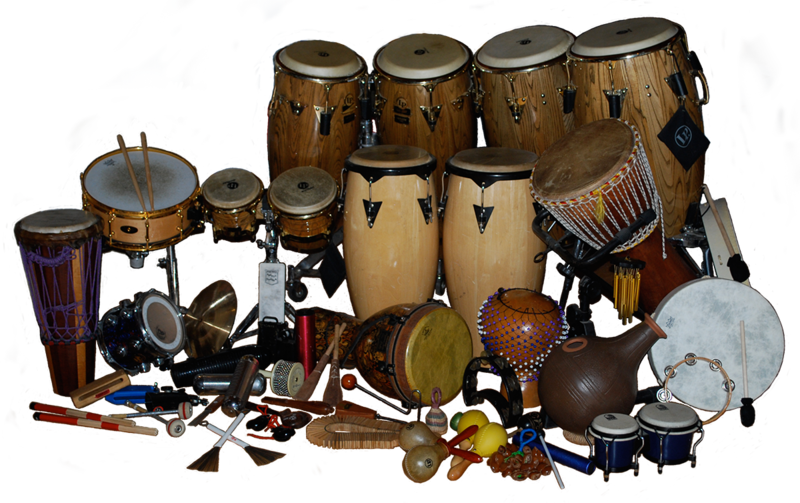 Early bebop drummer, percussionist and composer. Roach emphasized lyricism in drumming. Deeply involved in the civil rights movement. Once called a “political drummer” by The New Yorker magazine. 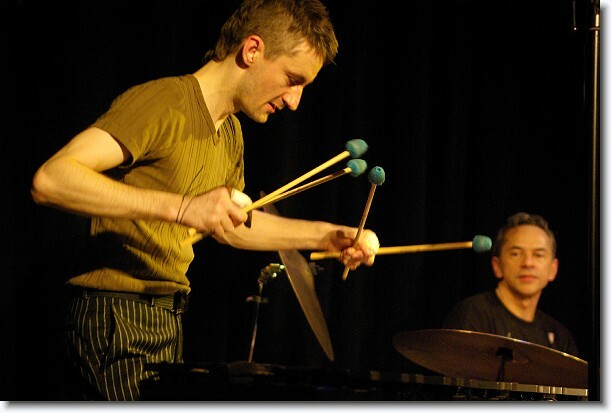 Marsalis recommends Norbert Lucarain’s composition titled, Noctambule from the 2003 album, Nocatambule. Check out “Ballet Class” on the CD titled, “In a World of Mallets,” by the Jason Marsalis Vibraphone Quartet. One of the world’s most dynamic ambassadors of traditional jazz. Formerly played with the Harry Connick Trio. Recorded with John Scofield, Maria Muldaur, Danny and Blue Lu Barker and with his own band.